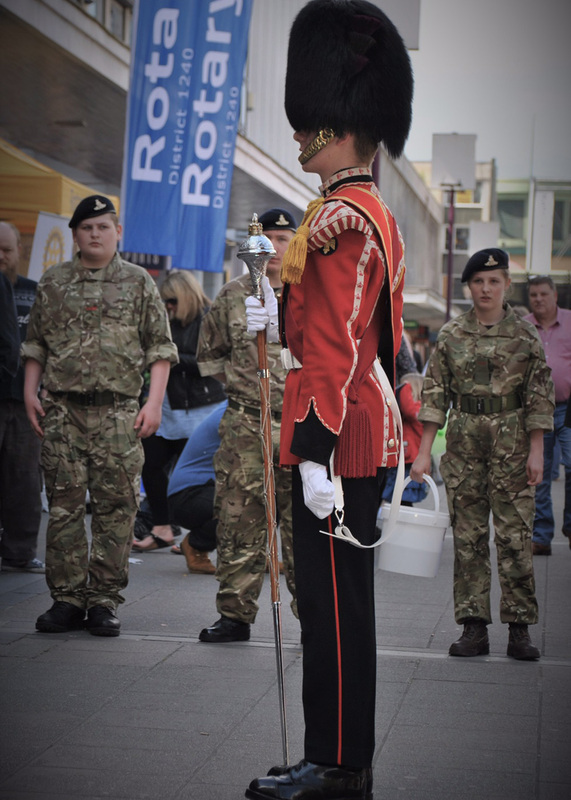 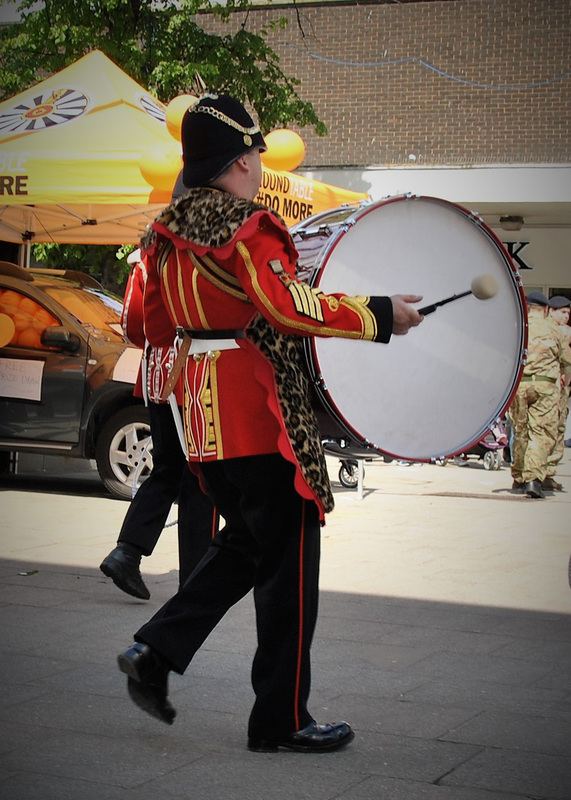 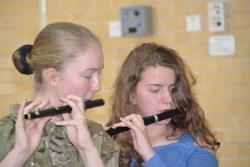 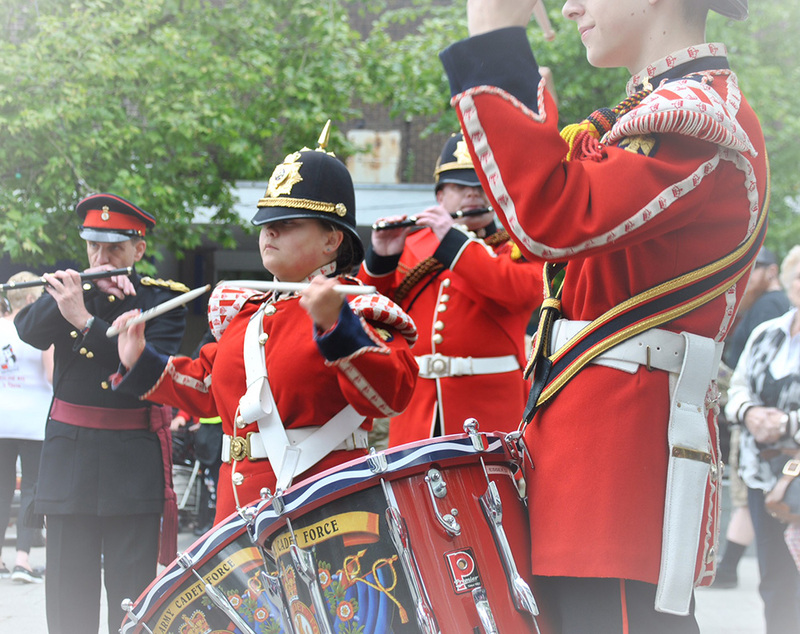 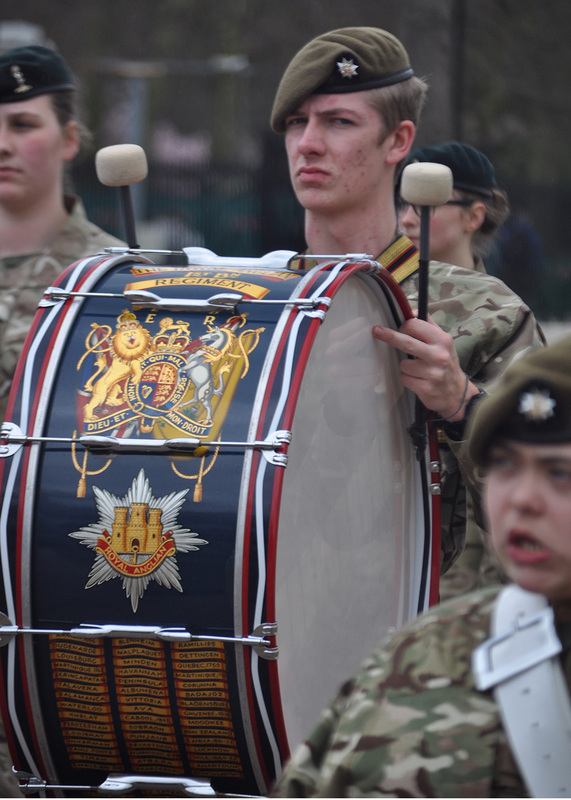 The Witham Branch of the RBL has recently decided to set up a youth band and have partnered up with the Musical Cadets of Chelmsford to learn from their experience. 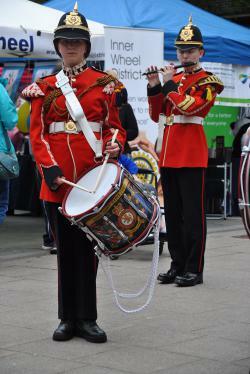 The Cadet Corp of Drums has been meeting at Chelmsford for many years, it has developed its teenagers, many of whom have had no prior musical training into performers of the highest quality. 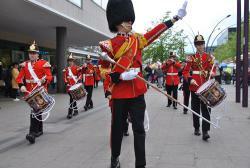 With Instruments such as Flutes, Side drums, Bass Drums and of course Bugles. 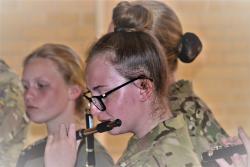 Many of the young cadets can play serval instruments even the ones who had no knowledge of any instruments before joining up. 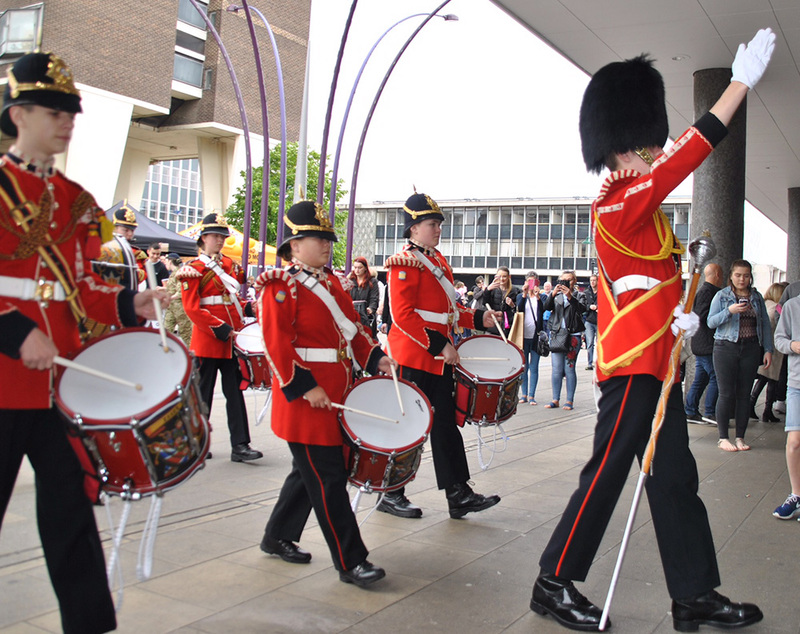 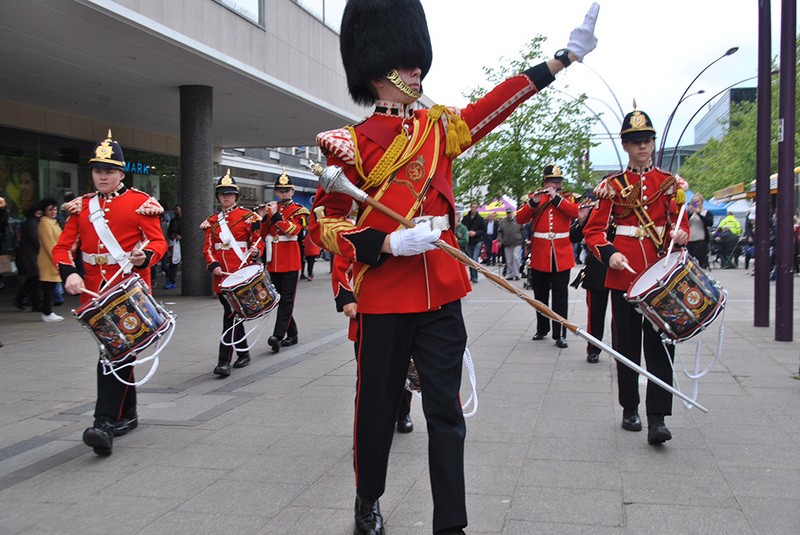 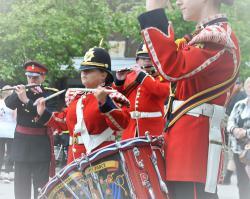 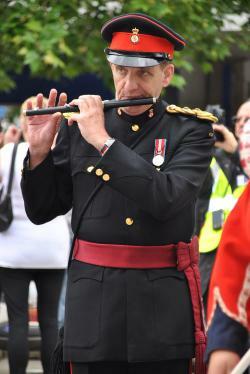 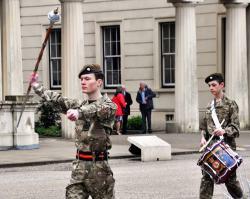 The Cadets have also performed at several venues from Buckingham Palace to town shows around the County. 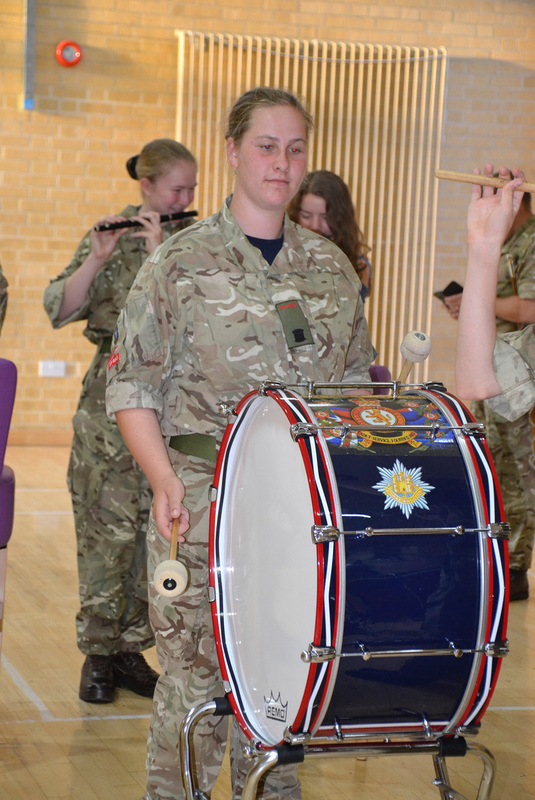 The Cadets have even performed along pop stars and other world class entertainers and now their cadets have the chance to help other organisations like the Witham RBL to go on to do the same! 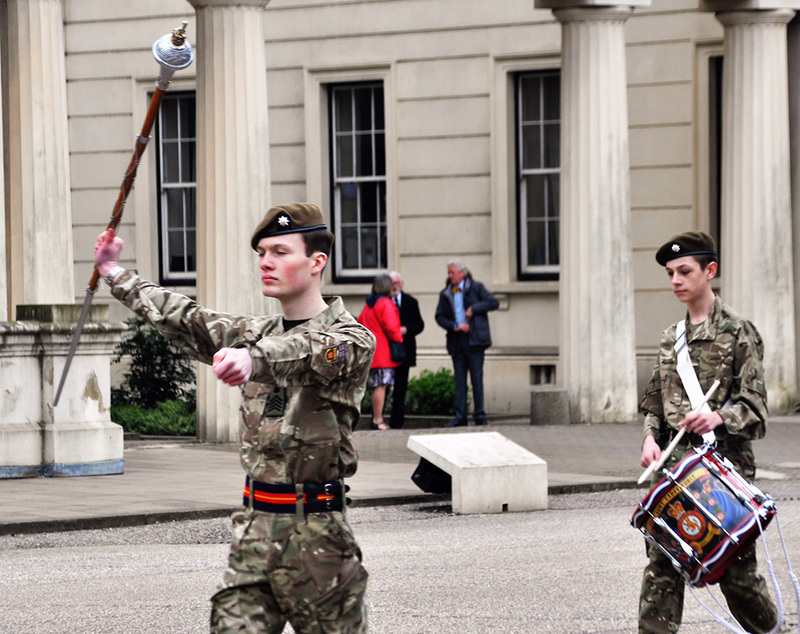 Drum major Stuart Little who oversees the Army Cadets said, “It was a great privilege for our Cadets to have a chance to train the young legionaries and help them at the start of their journey”. 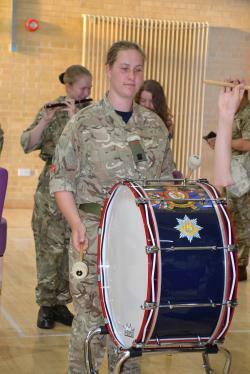 It is expected that the Witham legion will now join our cadets monthly to gain new skills from them. 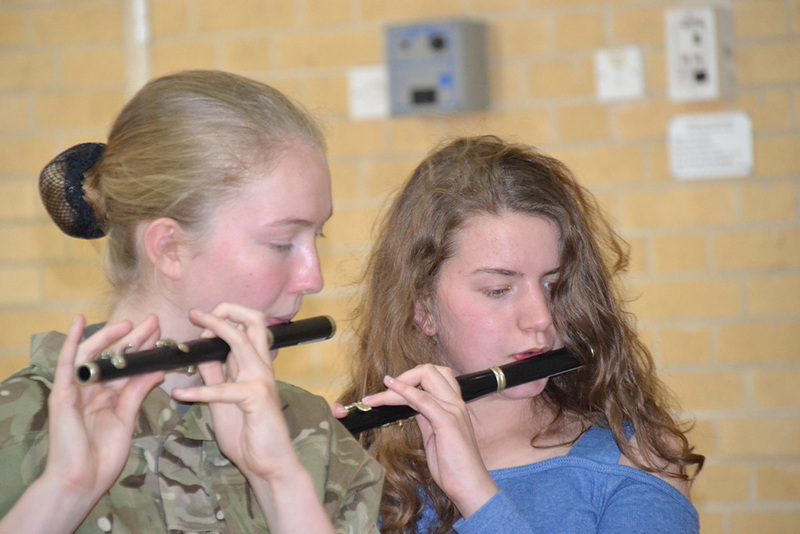 Who knows we may even see some joint performances later in the year! If you are aged 12-18 and want to know about the Army Cadets or Corp of Drums visit our website www.Armycadets.com or Twitter @ACoyEssexACF to learn more.